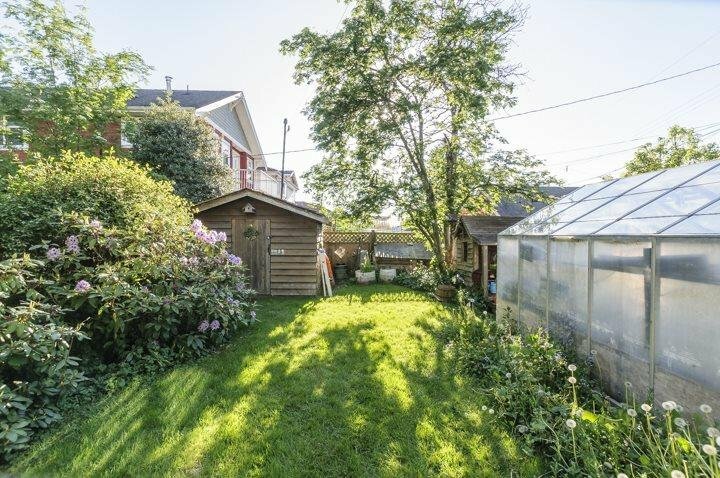 Ultra charming mid-century Fraser bungalow on a beautiful 33x121 lot. 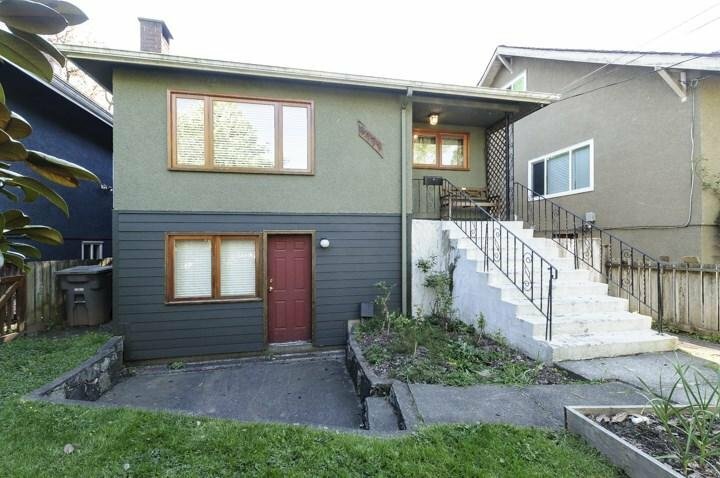 Renovated kitchen and bathrooms, and lovely living room with oak inlaid hardwood flooring and wood burning fireplace. 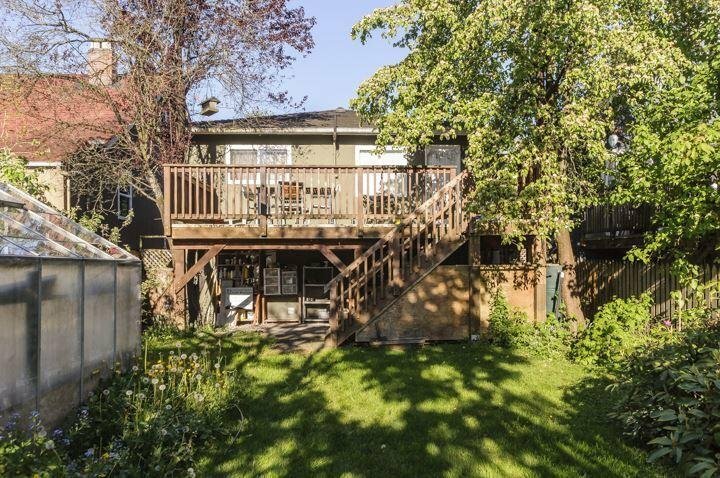 Main floor features 2 big bedrooms and downstairs has a terrific family room, bedroom plus very easy to suite if needed. 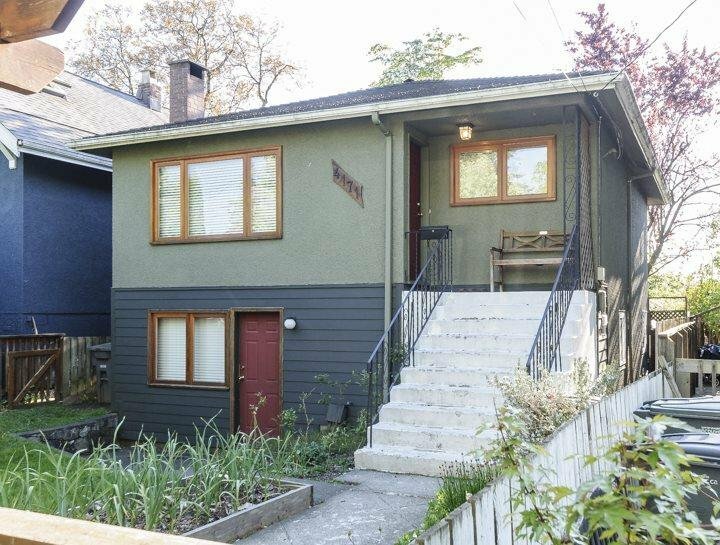 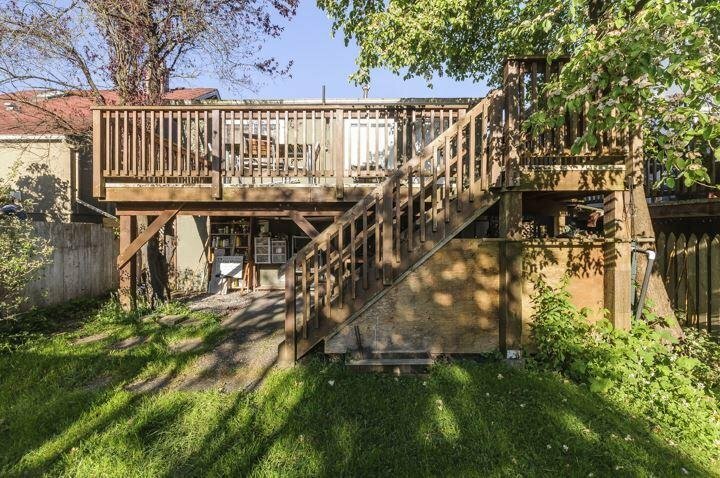 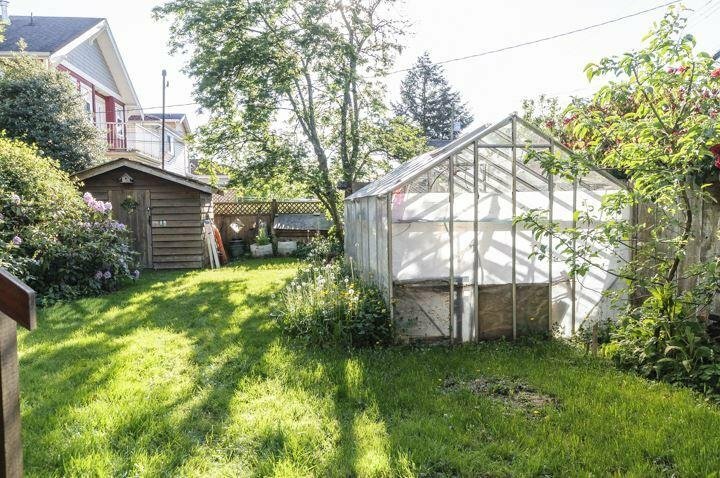 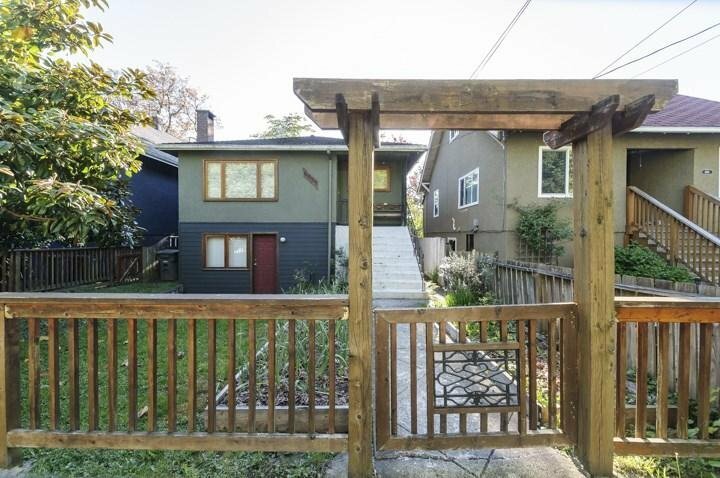 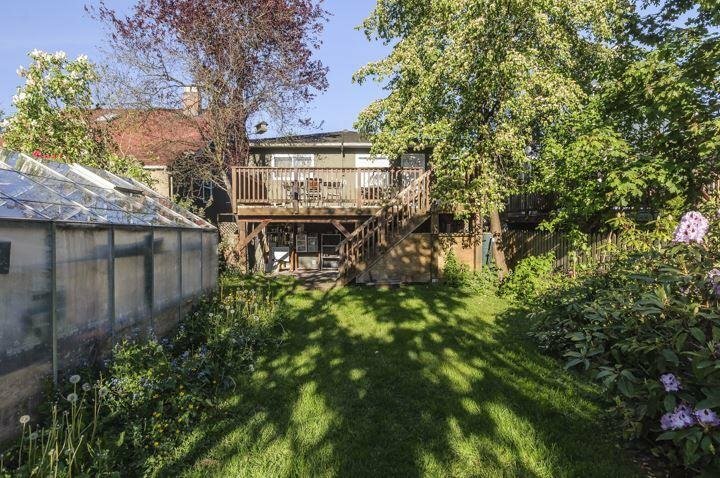 Updated electrical and plumbing and well loved outdoor gardens and family loved street.